Likewise the Grand Inquisitor, Robert Mueller. 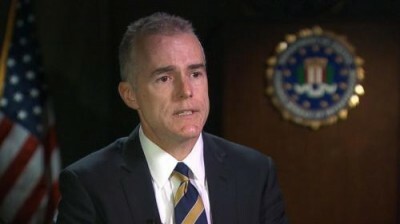 He was FBI boss during the Bush and Obama administrations. He is a consummate insider. His mission as special prosecutor is to protect the establishment, the so-called Deep State.